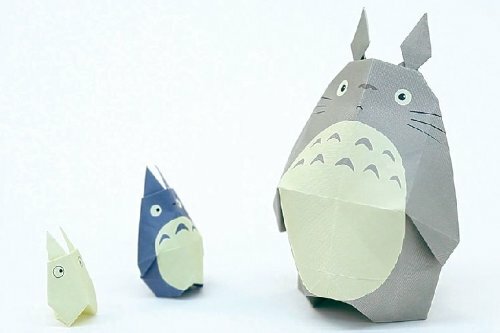 Papercraft like Origami are such a relaxing activity… added bonus… you create something beautiful! 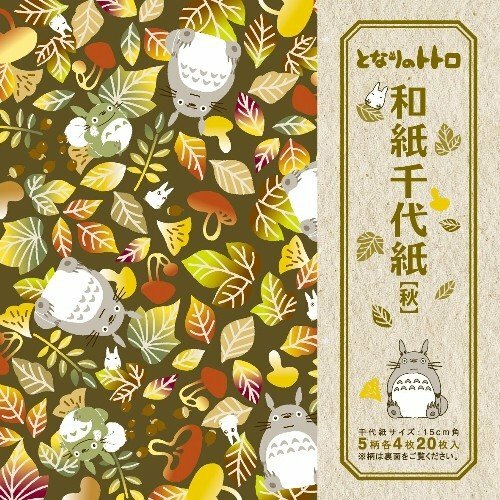 If you love Origami, and are a huge Studio Ghibli fan, then you NEED this Totoro Origami Paper. 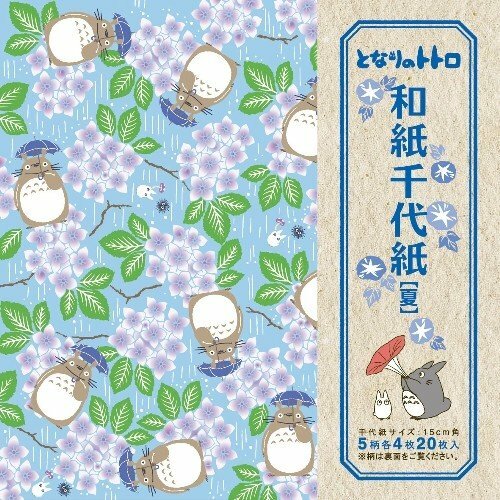 Bright and colorful, with My Neighbor Totoro and friends printed on them! 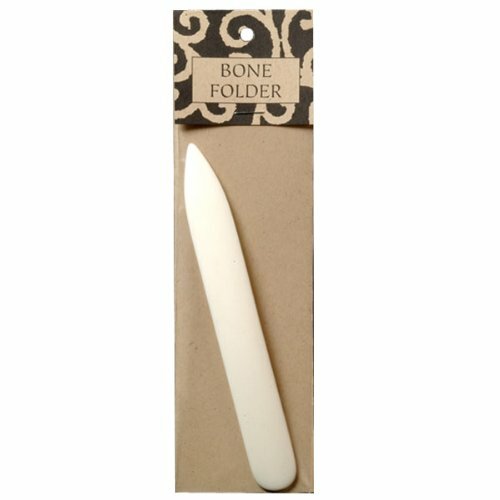 Folding this paper into flowers, cranes or other lovely objects is a wonderful way to pass an afternoon. 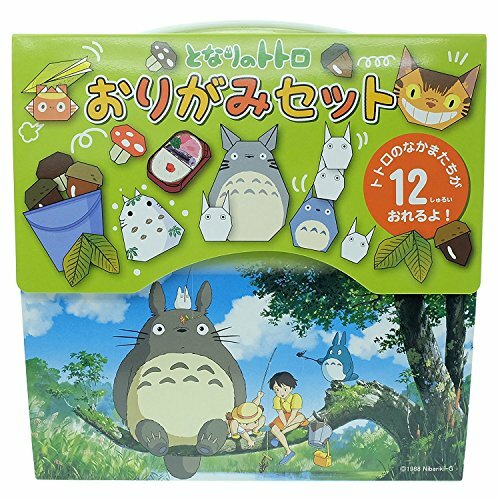 There are even Totoro Origami Paper KITS for folding Totoro and other figures and objects from the film My Neighbor Totoro! Not only that! 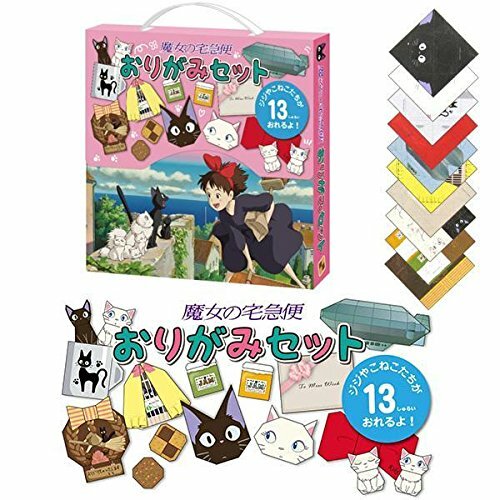 There is Origami Paper for other Studio Ghibli films like Kiki’s Delivery Service! Take a look, who knows? 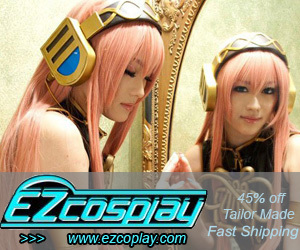 Maybe you will find a whole new hobby! 4 Looking for Great Origami Folding Ideas? 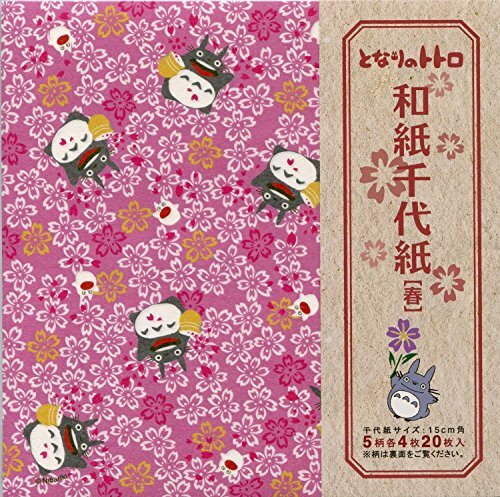 “Washi” Origami Paper or “Japanese Origami Paper” is softer and more textured than ordinary office style paper, so it’s perfect for folding. 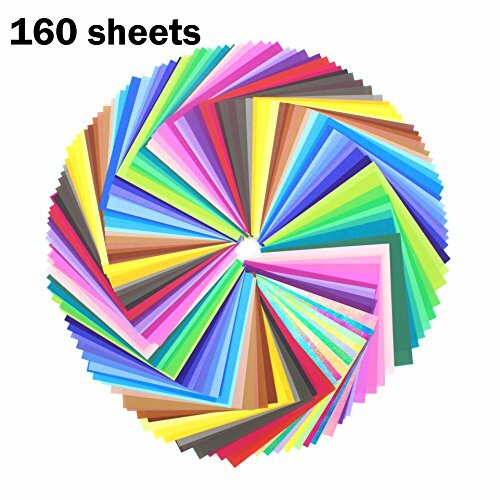 Once made by hand, now this paper is machine printed for more consistent color. HOWEVER, you will still find variations. 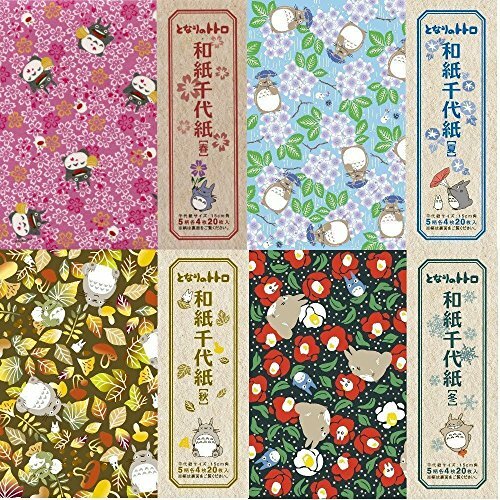 Printed with flowers, patterns, and of course, Totoro, these Washi Papers will make lovely objects that can be treasured for years. Patterns reflect the color of the seasons... blues, greens, pinks and browns…. 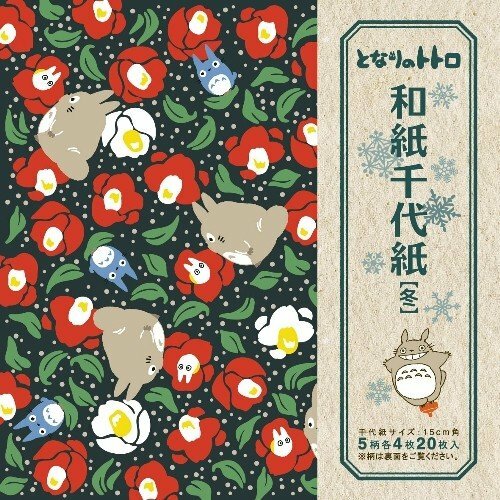 You can buy specific patterns, or purchase a set of multiple patterns for the whole year. Standard sized Origami Paper is 6 x 6 inches, and comes in packs of 20. 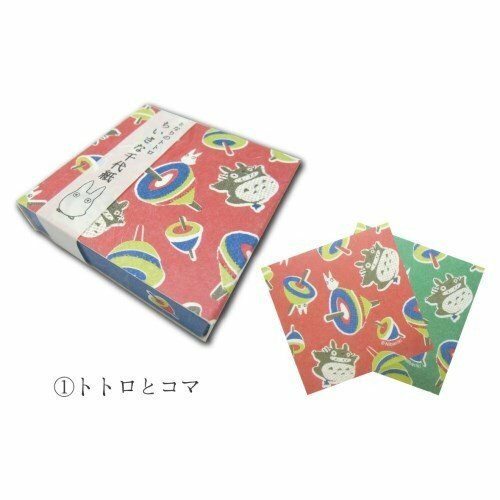 Mini sized Origami Paper is just over 3 x 3 Inches, and comes in packs of 60. 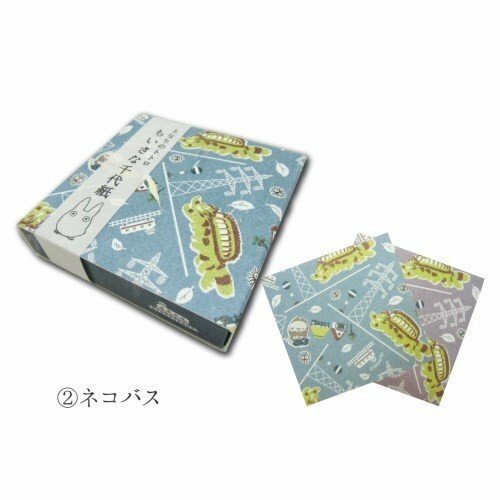 The Totoro Origami Kits are made from plain paper… there are no patterns, just solid colors with the Totoro Image and fold marks printed on it for ease of folding. The small kit includes 1 large and 2 smaller Totoros, along with Catbus on a House (not shown). 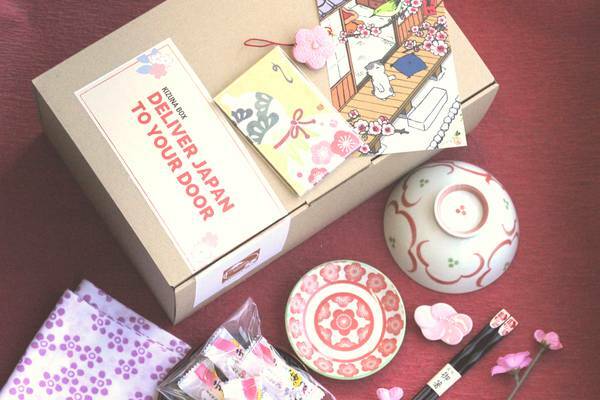 You also get some other Washi Origami Paper… all in a box, that makes a nice display. 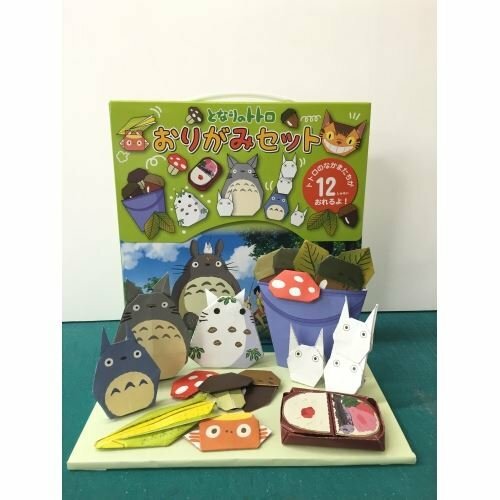 The larger kit has paper for 12 objects, including Totoro, Catbus, the corn that Mei brings her mother, a basket of acorns and more. 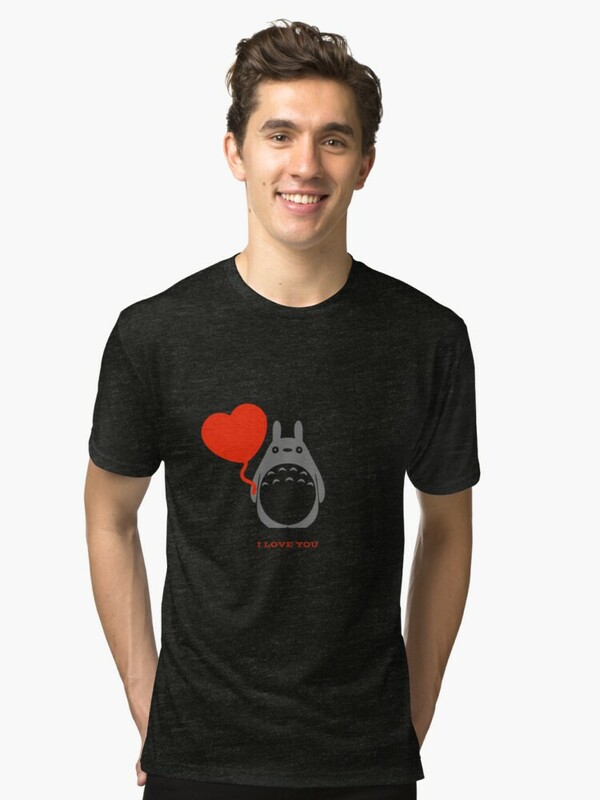 It’s not just Totoro! 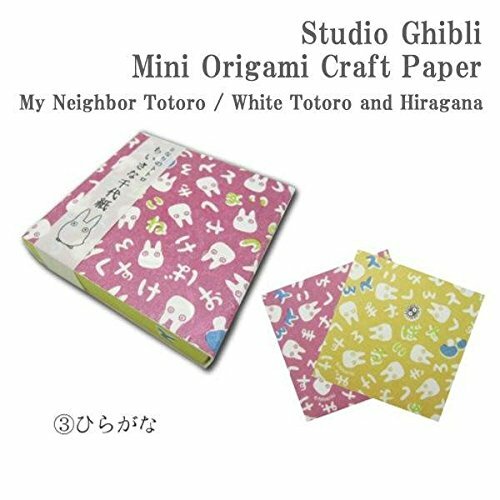 You can find other Studio Ghibli Characters on Origami Paper too! 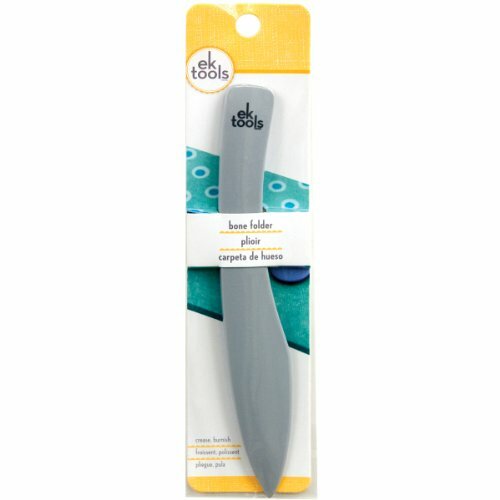 Jiji, Soot Sprites and Airplanes from Laputa! 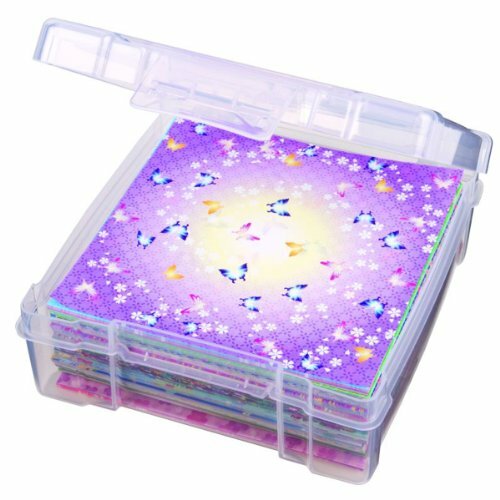 This set has 13 designs to fold! I love Jiji… and the Zeppelin is cool! Looking for Great Origami Folding Ideas?